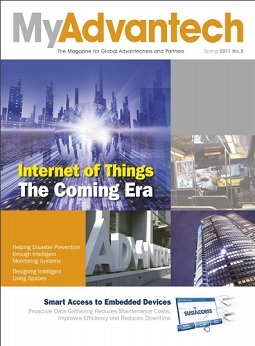 “MyAdvantech Magazine” has opened a new column, named as “IoT.SENSE” (IoT Solution Enabling Services). 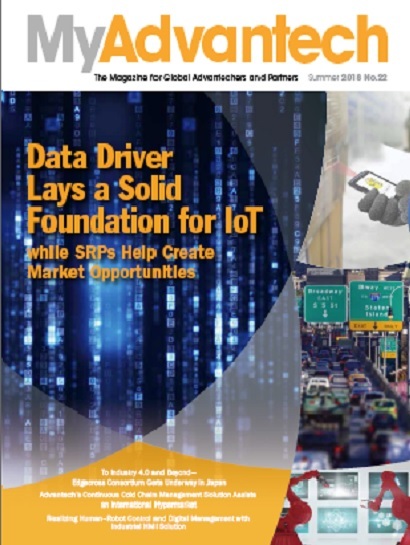 And will propose its new IoT.SENSE vision and lead our readers to the IoT world to explore every data-driven possibility through WISE-PaaS, Solution Ready Package(SRP), and Advantech’s altruistic philosophy (co-creation). 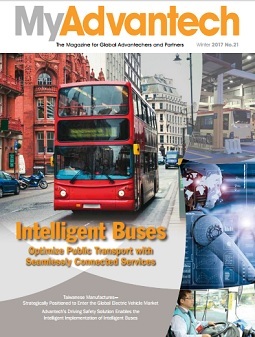 This edition focuses on "Intelligent Buses" optimize Public Transport with seamlessly connected services. 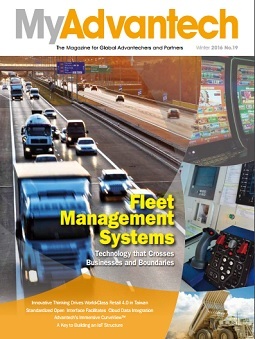 This edition highlights the "Fleet Management Systems" that crosses businesses and boundaries with several industrial applications. 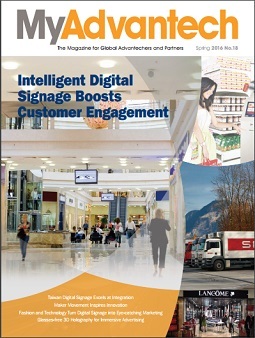 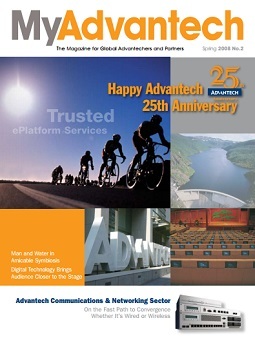 This edition introduces several application stories of digital singage; and also discusses the future of the industry. 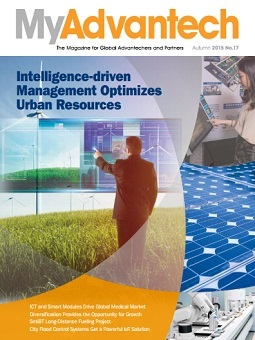 This edition introduces several applications of "Intelligent-driven Management Optimizes Urban Resources " and also discusses the opportunity for the new industrial revolution. 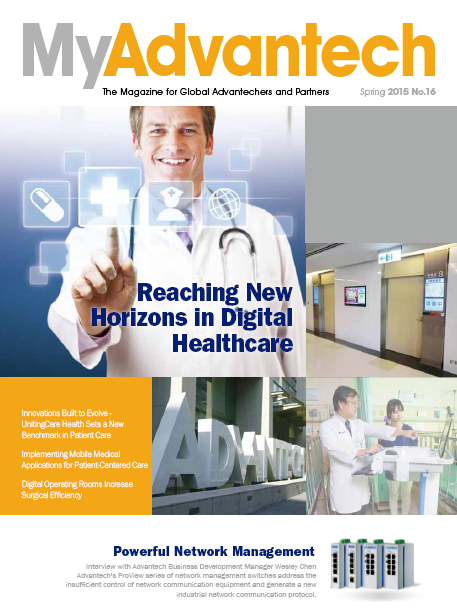 This edition introduces several applications of "Digital Healthcare " and also discusses the opportunity for the new industrial revolution. 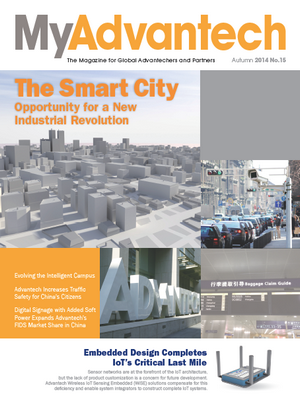 This edition introduces several applications of "Smart City" and also discusses the opportunity for the new industrial revolution. 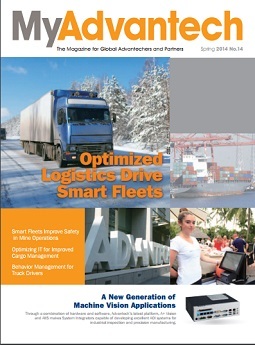 This edition introduces several applications of "Digital Logistics and Fleet Management" and also discusses the future of the industry. 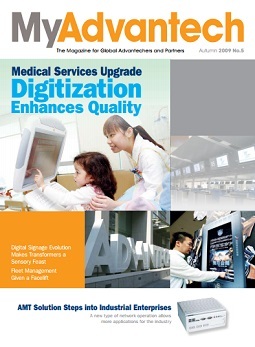 This edition introduces several applications of "Intelligent Services" and also discusses the future of "Intelligent services". 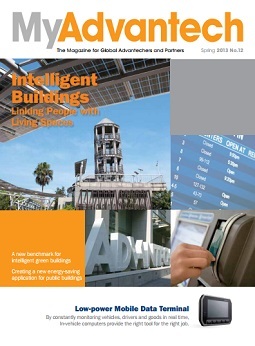 This edition emphasizes the trend of "Intelligent Buildings" and the future of Intelligent Cities. 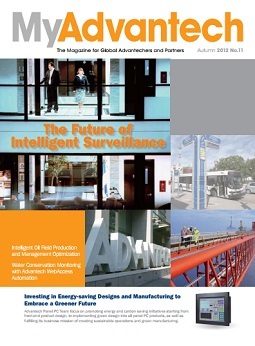 This edition emphasis on "Intelligent Surveillance" and discuss about the future of intelligent surveillance. 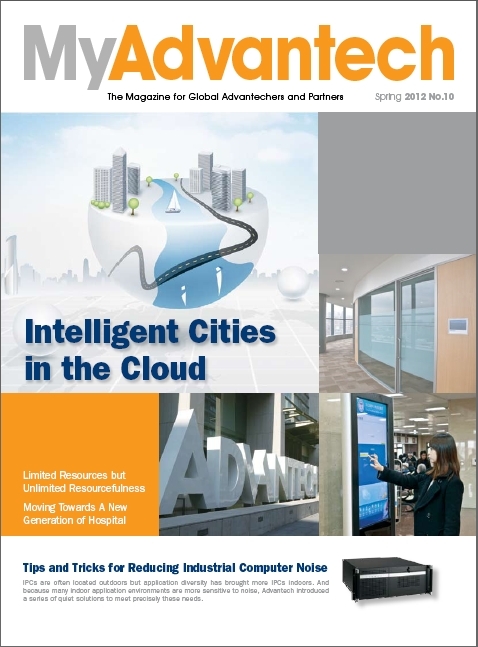 The edition focus on "Intelligent City" and discuss about how cloud computing become the final piece of intelligent city puzzle. 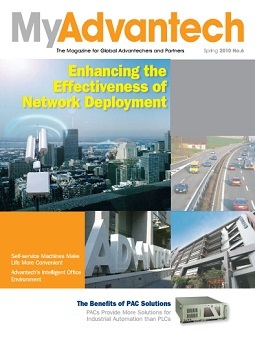 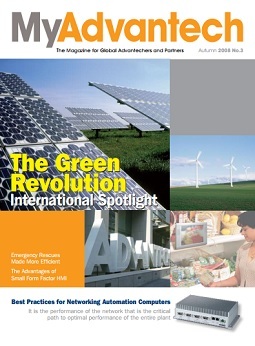 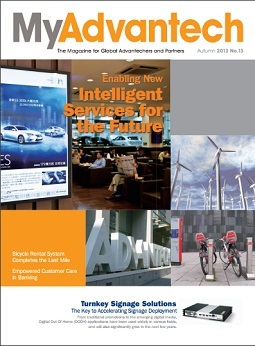 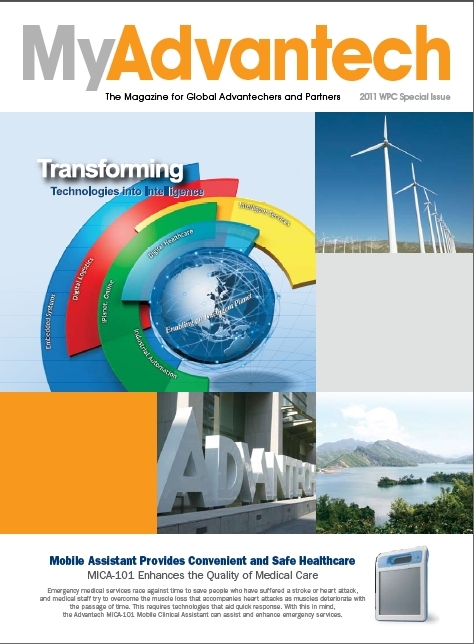 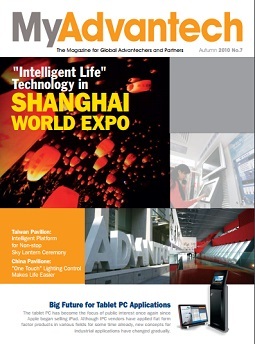 MyAdvantech magazine is a corporate publication for global customers, partners, Advantechers, investors and media.